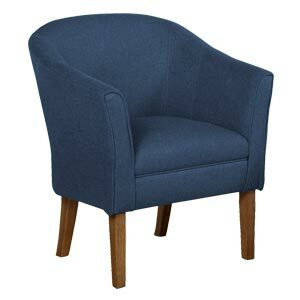 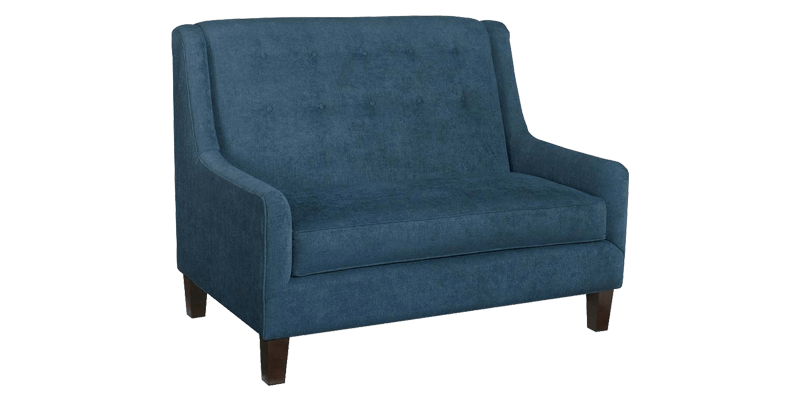 This two seater blue accent chair is a transitional piece of art that is well designed to suit modern as well as traditional home set ups. 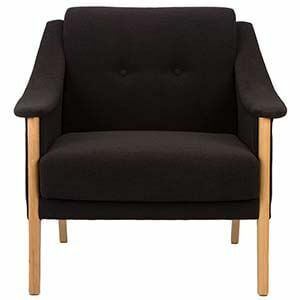 Its box cushion seats and tight back offers a very cozy and welcoming aura to it. 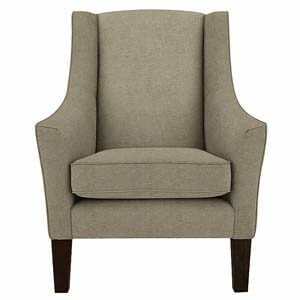 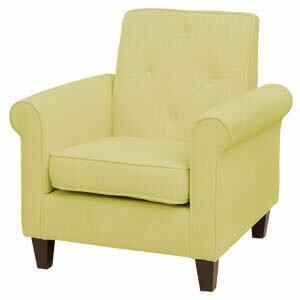 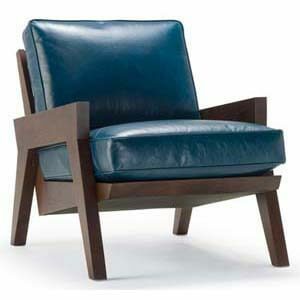 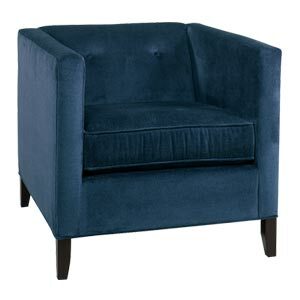 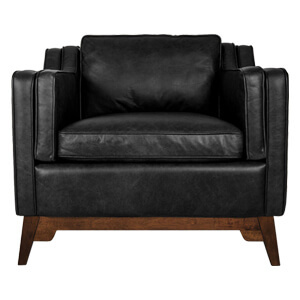 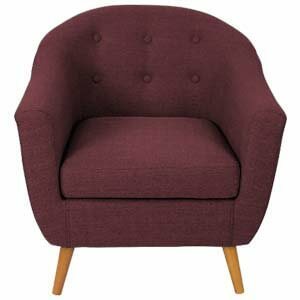 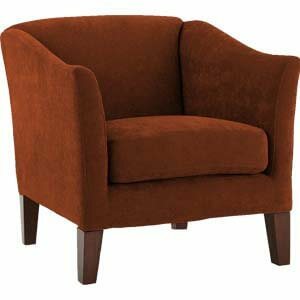 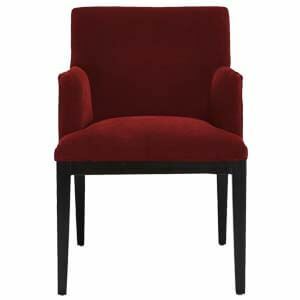 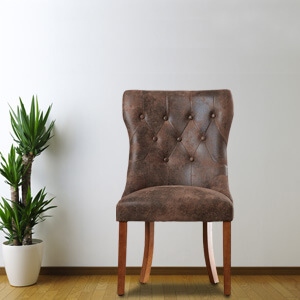 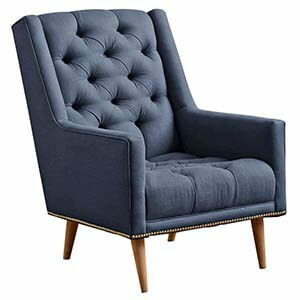 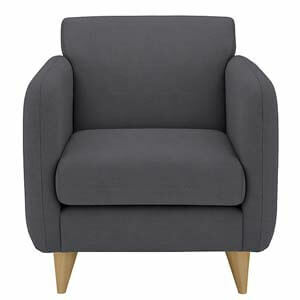 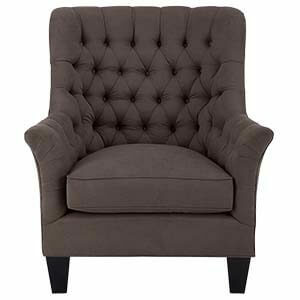 Its classic button tufted back, exposed wooden legs and modern sleek arms offers it a blended look. 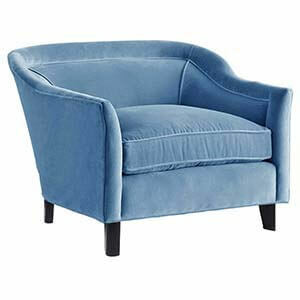 Place it at your corners and open spaces where you can gather for teatime.